This Los Angeles Disc Jockey has been a DJ in Southern California for over ten years. At last count he has performed at over 1500 weddings and these numbers do not include a host of corporate events and private parties. During the last ten years, he has taken his privately held Disc Jockey & Entertainment Company from a father and son team to a group that now includes twenty DJs as well as videography and coordination services. 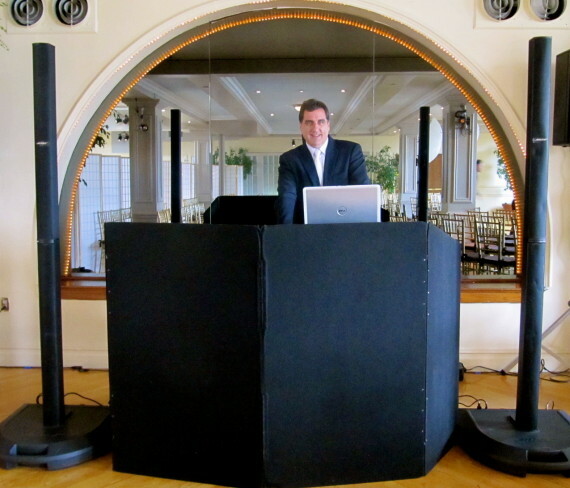 The experience this Los Angeles Disc Jockey has as an MC will also make any event run flawlessly. He knows how to get a crowd's attention without being corny or bossy. 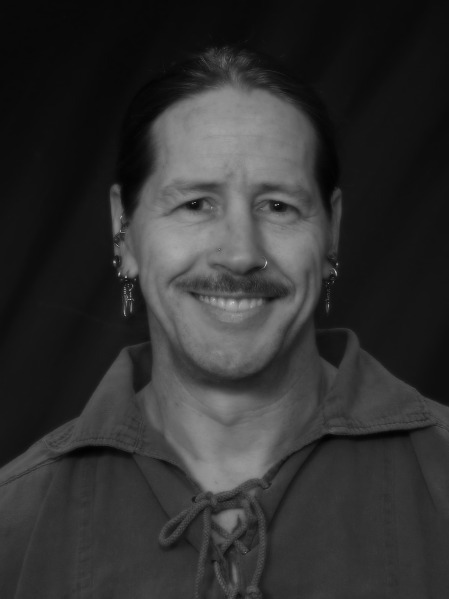 He has been trained on the art of public speaking in college and has also taken many voice-over training courses. "Our wedding day was a dream! We could not have done it without you. Thank you for making our day flow so smoothly & perfectly. We will definitely use your services again! (Held at the Four Seasons Hotel)." "Everything was great, had tons of compliments on the music.also appreciated communication through entire event! Thanks!" 2005- Performed at the Pond of Anaheim where he was the closing act for the Brain Setzer Orchestra and Jay Leno. 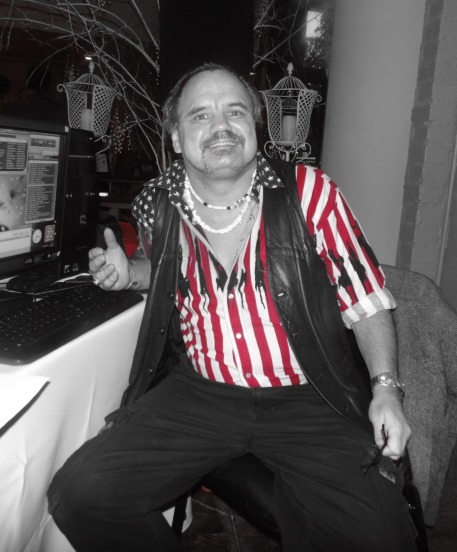 2008 - This Los Angeles Disc Jockey performed at the Disney House of Blues where he opened for George Clinton and the Funkadelic of the P-Funk All-Stars.